>Whether it’s a small dent or a collision repair we bring your car back to new! 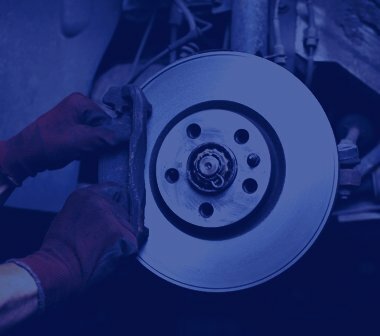 Anything from brakes, oil change, tires, to transmissions, we do it all! Lee’s Car Care is in your neighborhood and ready to serve you in all your auto repair needs. You name it—we fix it! all your auto repair needs! 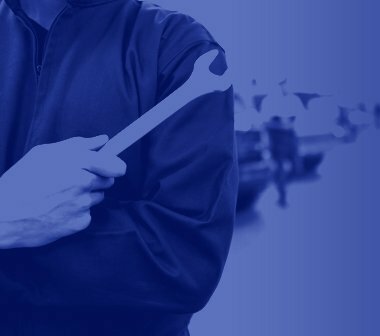 Although we’re a local business, we have a dedicated in-house team of diverse professionals, who are experienced in a variety of individual, commercial and insurance auto repair projects. 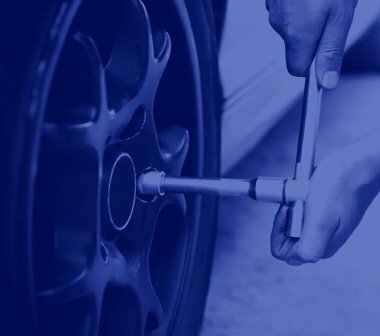 We will take care of your auto care needs, whether it’s time for you next factory recommended maintenance visit, a routine oil change, new tires, or repair services on your brakes, muffler and exhaust suspension, air conditioner, or any other mechanical or electrical components of your car. We will help you out with that too!